Home is on 7.5 acres in a prime spot across the street from the county school complex. 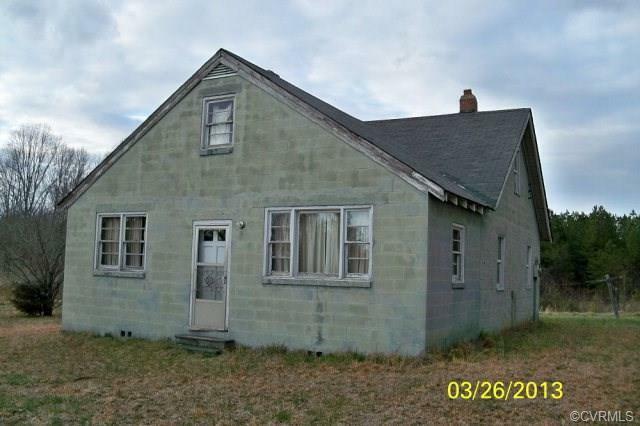 3 bedrooms and 1 bath. Needs major TLC. Sold as-is, where-is with no warranties implied. Selling Office: Open Door Realty, Inc.